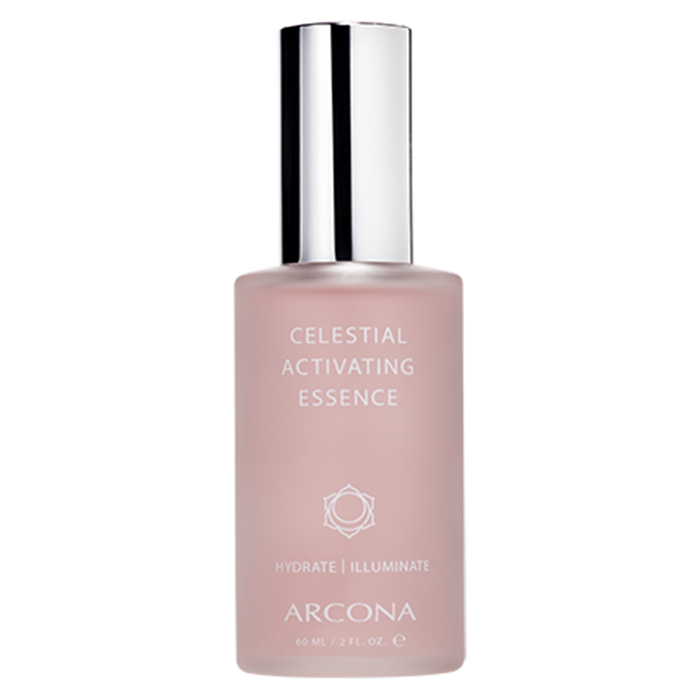 This lightweight multifunctional essence delivers instant soothing hydration, while offering a boost of skin-perfecting actives. Pure D-Ribose energizes skin, improving the appearance of elasticity and overall complexion. Peptide based SensAmone helps calm irritated skin, while daylight activated Luminescine helps blur fine lines, wrinkles and imperfections, leaving your skin smooth and flawless. Potent antioxidants Rose, Chamomile and Green Tea defend against environmental impurities, while Sodium PCA hydrates delicate skin. Universally incorporates into any regime, either blended with your daily serums, or used alone for an immediate improvement in moisture, radiance and balance. Excellent for all skin types. Perfect for everyday to super hydrate, brighten, and firm. Allows for improved absorption of higher levels of actives. Prepare and prime skin for serums and creams post-cleansing. Helps blur fine lines, wrinkles and imperfections with daylight-activated Luminescine. Use AM or PM, with one of the following delivery methods: Spritz into palm or onto a cotton pad and press into the skin for a quick-absorbing dose of hydration and antioxidants. Spritz 1 pump directly into your serums before applying to allow for improved absorption. Spritz over face during the day to finish and brighten the skin.